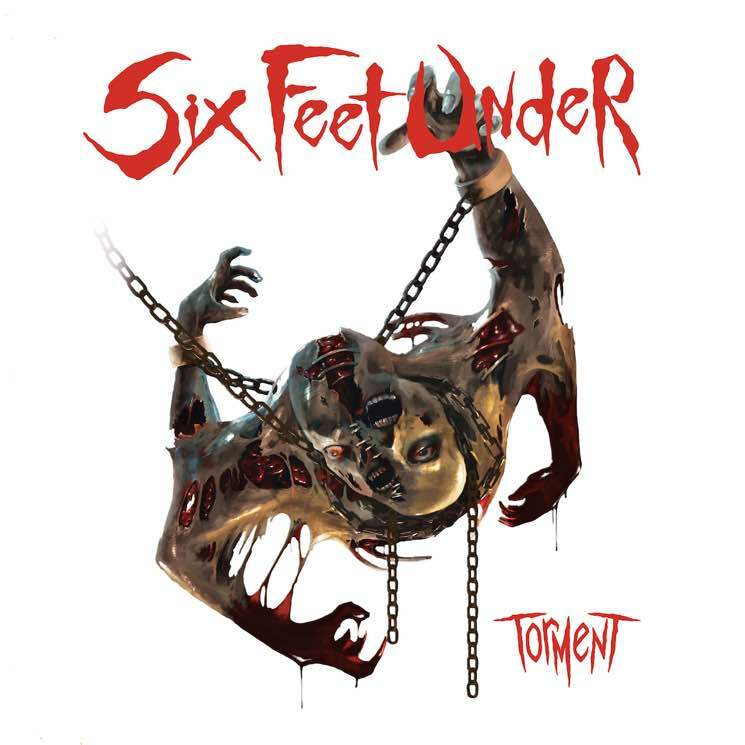 Like clockwork, Florida death metal band Six Feet Under are back with a new album, less than two years after Crypt of the Devil. Titled Torment, the release is the 12th studio album from the outfit fronted by legendary former Cannibal Corpse vocalist Chris Barnes. Despite countless member changes, not much has changed over the past 22 years in terms of the band's sound, and the new record is exactly what you'd expect from Six Feet Under: dark and heavy, groove-filled death metal. Midtempo headbanger "Sacrificial Kill" starts Torment off on a strong note before the band up the pace and crank the blast beats on "Exploratory Homicide." However, things go a bit south with "The Separation of Flesh From Bone," nearly five minutes of several confusing false starts that attempt to build up momentum but go nowhere. Although "Schizomaniac" features some catchy riffs and a song structure that makes more sense, the album loses its intensity once again when the juvenile snare drum pattern comes in at the start of "Skeleton."